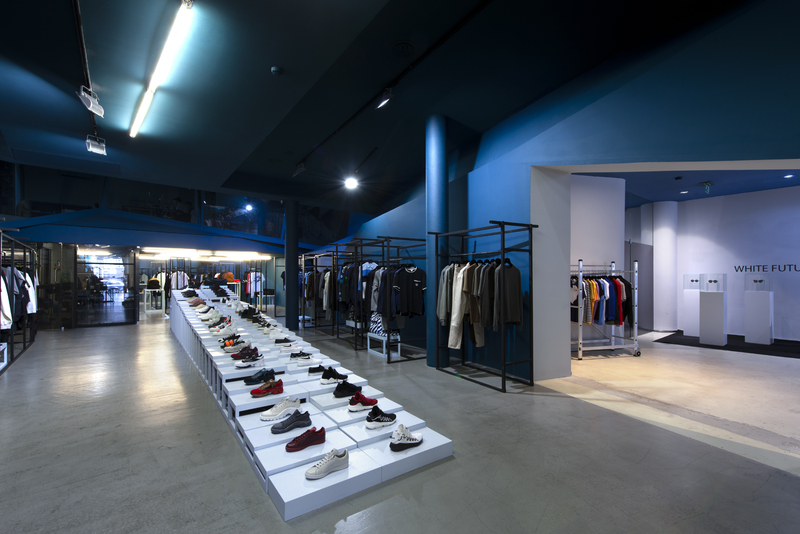 Wrong Weather is a Fashion and Lifestyle Online Store and Concept Store for Contemporary Men based in Porto, Portugal. Established in 2009, our store was created to provide an immense experience to all those that visit us, both online and instore. Since the beginning, our main intent has always been to make of shopping your new and favorite brands a unique aesthetic journey. Located at Avenida da Boavista and just beside Casa da Música, one of the city's most iconic locations, Wrong Weather finds its destiny among all fashion lovers and amid all difference aficionados. We aim only for all things supreme and this is why our selection of brands includes, amongst many others, adidas Originals, Champion, Common Projects, Cottweiler, Damir Doma, Dust, Études, J.W. Anderson, Juun.J, Kenzo, Off-White, Qasimi, Y-3, Raf Simons, Rick Owens, Stephan Schneider, Unravel Project, Sankuanz, Maison Margiela, Yeezy and Palm Angels. We also love to go beyond the shopping affair. 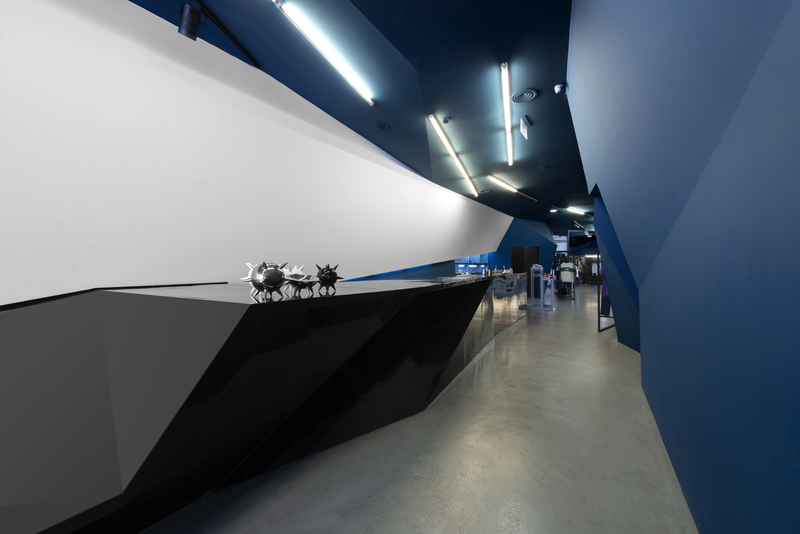 Our compelling creative path led us to open the Wrong Weather Gallery, a space on its own, displaying the works of some of the most exciting visual creators and artists of our time. Pierre Debusschere, Katrina del Mar, Mustafa Sabbagh, Bruce LaBruce, Patrick Church, Predrag Pajdic and Sam Scott Schiavo are all artists' whose works have been displayed and granted to our visitors. Sharing out our vision and all the things we love with our friends also inspired us to establish 'Sin Mag', a biannual print magazine. It aims to be a moving guided tour to our world thanks to its surprising editorial content and attractive profiles about new designers and brands. In 2017 Wrong Weather gained a new life: Wrong Weather Life. 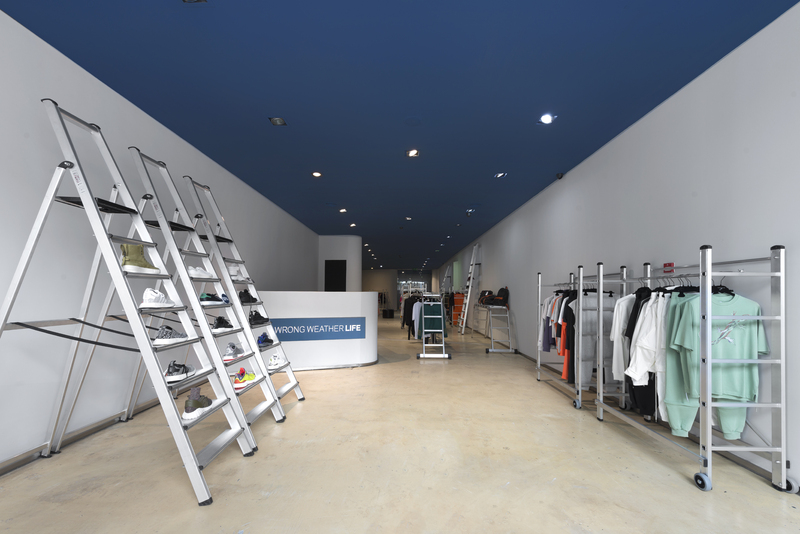 With its aim on national and international markets, Wrong Weather Life is the new store that focuses on streetwear and sportswear culture. 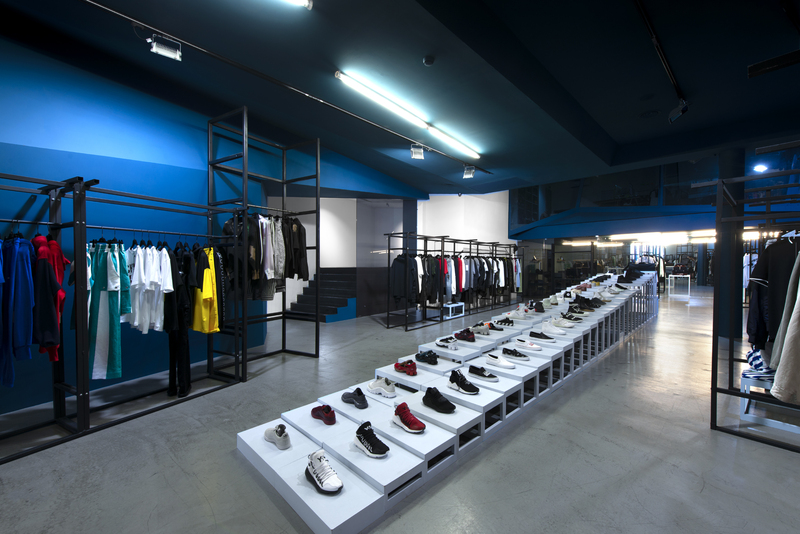 This new endeavor solidifies and offers a unique and specialized shopping experience for the younger consumers of fashion, featuring some of the most hyped brands of street culture like: OFF-WHITE, YEEZY, ADIDAS ORIGINALS, REEBOK, PALM ANGELS, Y-3, amongst others. Right next to the flagship store, Wrong Weather Life is located in the commercial heart of Porto city in Avenida da Boavista. Online or on location in Porto, be a part of our world. Wrong Weather is registered with the Portuguese Tax Office with VAT number 509956874 as WRONG WEATHER - COMÉRCIO E DISTRIBUIÇÃO, LDA at the address Rua da Industria 184, 3885-464 Esmoriz, Portugal.